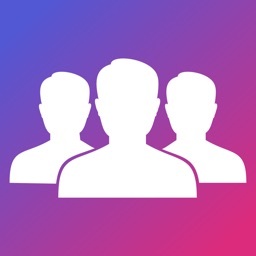 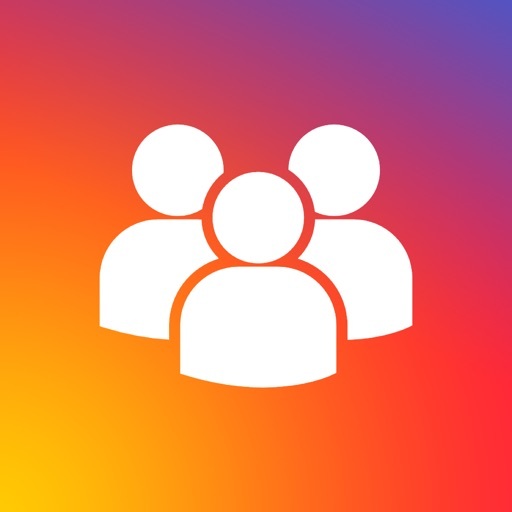 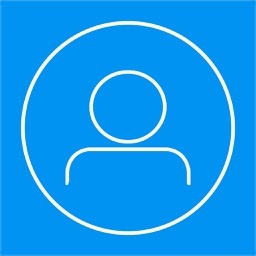 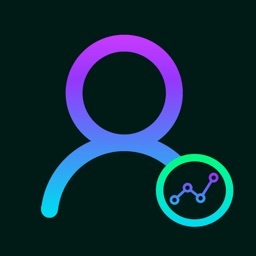 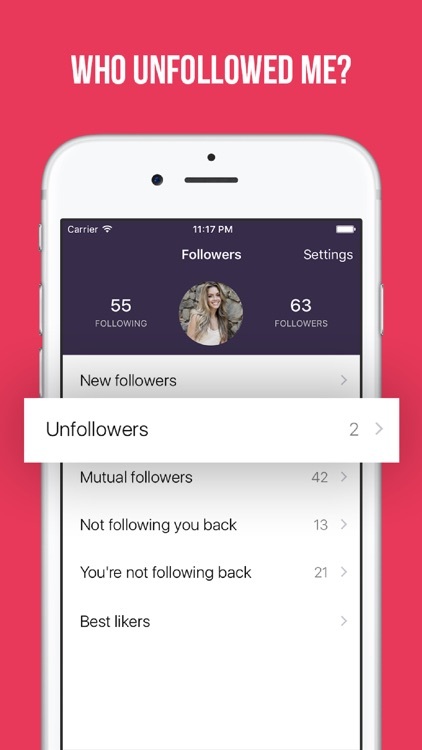 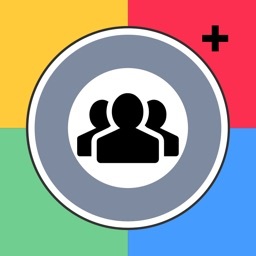 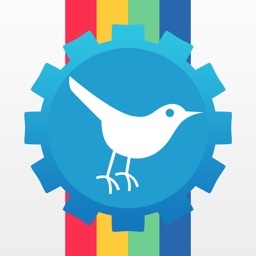 Keep track of your followers with the best follower analytics tool for Instagram. 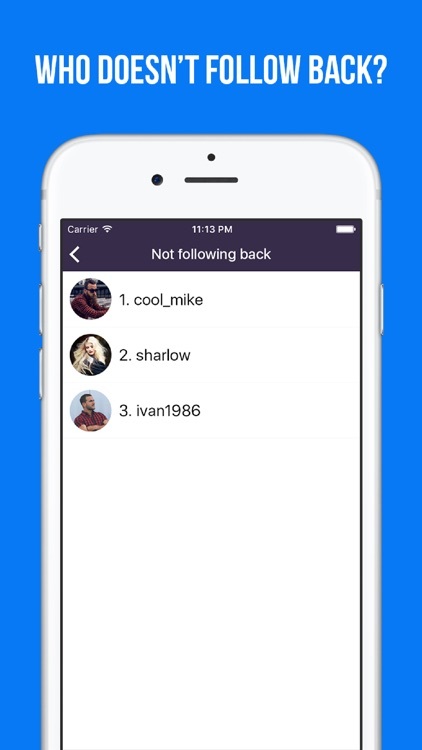 See who unfollows you and who doesn't follow you back. 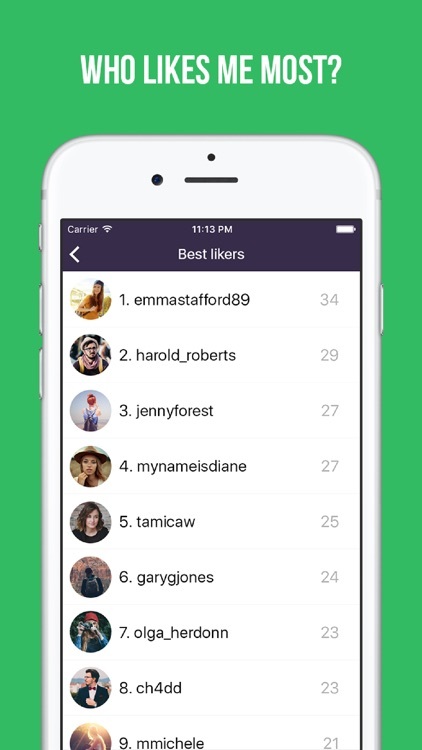 See a ranking of your best followers and who likes you the most.